The Partagas Series E No. 2 is finally here and by the looks of it, the wait has been a worthwhile one. 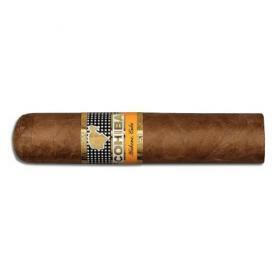 The vitola is the first of the 2011 Habanos new releases to arrive from Cuba and will become part of the standard Partagas range. 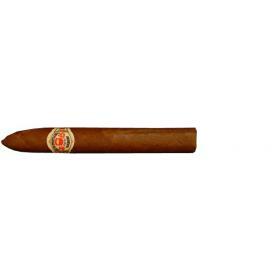 The Cigar shares its dimensions with the Romeo y Julieta Duke (2009 LE) and is now the widest ring gauge cigar within the Partagas standard portfolio. 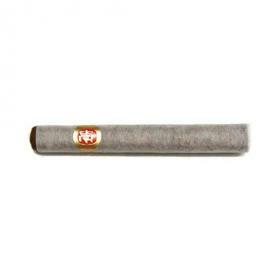 Presented in an unvarnished SBN box of 25, the Serie E No. 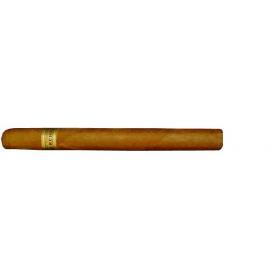 2 is sure to become a firm favorite amongst Habanos enthusiasts.